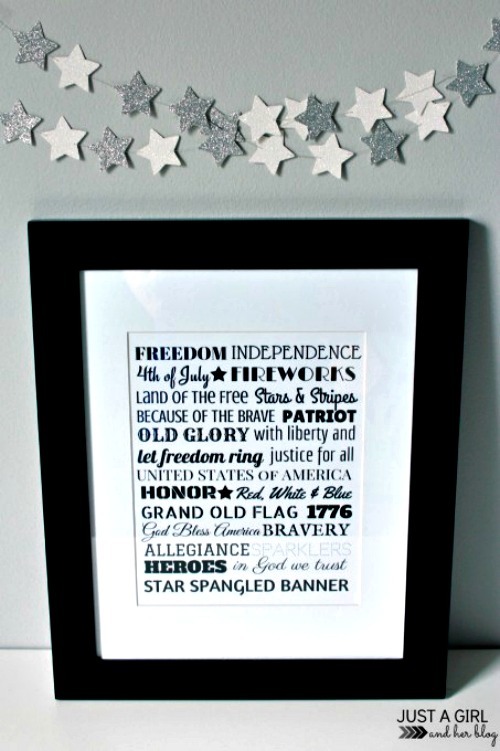 Here is a collection of 10 Free 4th of July Subway Art Printables to use to help add a little more detailing to your 4th of July décor. I love using printable Subway Art to add those subtle details to my holiday decorations no matter what the season. 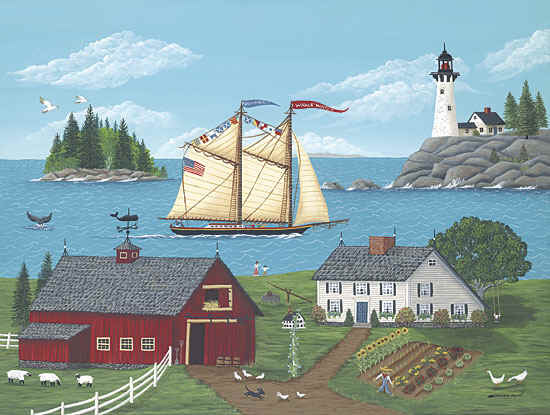 Its a great use of frames that I pick up at yard sales which I paint in neutral colors that will not clash with any season. I use different size frames but always use 81/2 x 11 printables compensating for the size differential with matting material. All I have to do is swap out the seasonal and holiday subway art with my collection that I have organized in folders in my file cabinet by holiday and season. Easy-peasy holiday décor! Click on the picture or the text below it to go to each blog where you can download the free 4th of July Subway Art Printable. 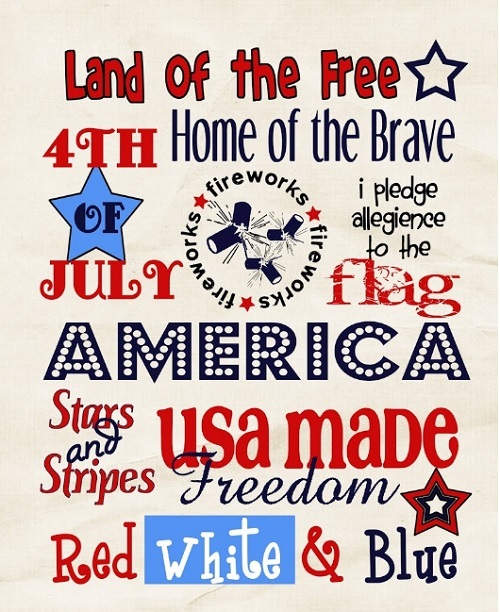 I love this flag from the Copy Cat Crafter Blog, patriotism plus! 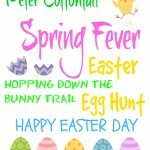 Eye Candy Creative Studio has some great free printables. 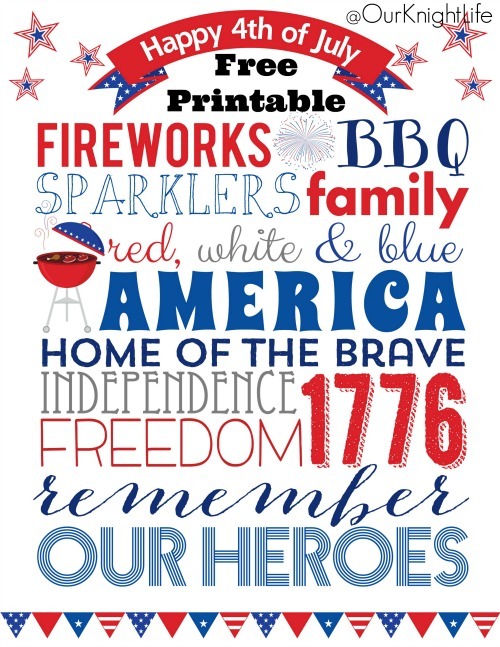 This free subway art printable for the Fourth of July is really festive. 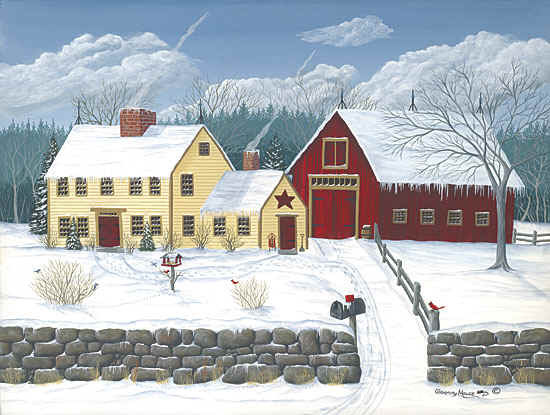 I use a dark blue frame with a mat of matching red to make this a striking addition to my family room wall. 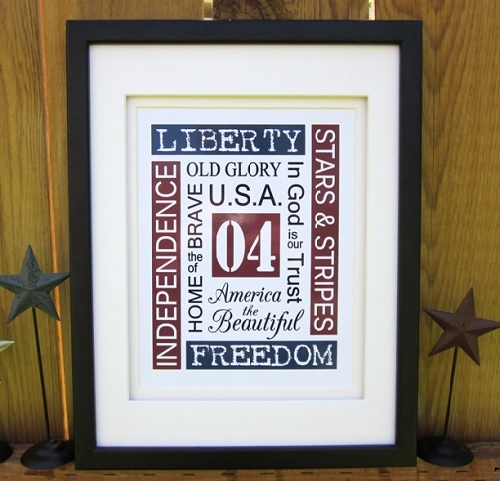 This 4th of July Subway Art Creation from Today’s Fabulous Finds Blog is one of my favorites as it is available in a number of color combinations. Her attention to detail is wonderful and her blog is full of so many great craft and décor ideas that it is a “must visit”. 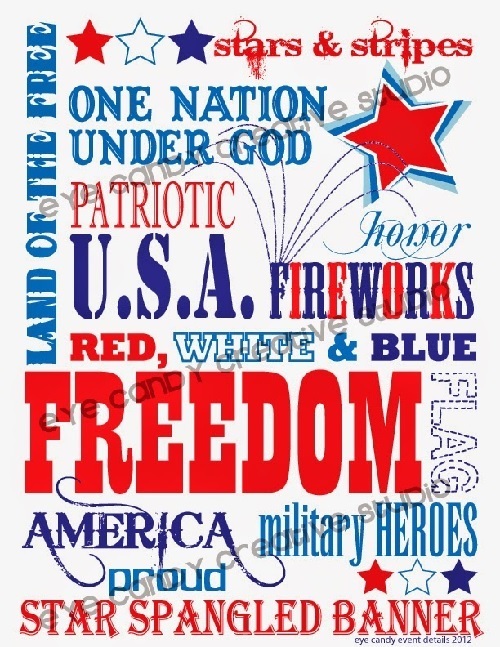 I really love the detail in this piece of 4th of July Subway Art by HMH Designs. Her blog is worth a visit with lots of craft, sewing, and cooking projects. 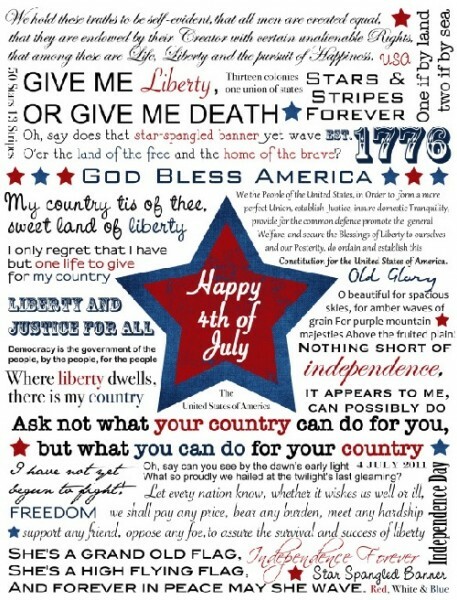 This free 4th of July Printable will keep people engaged with all there is to read. 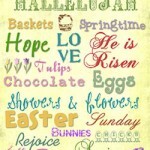 Our next offering is from the Crafting Chicks Blog. 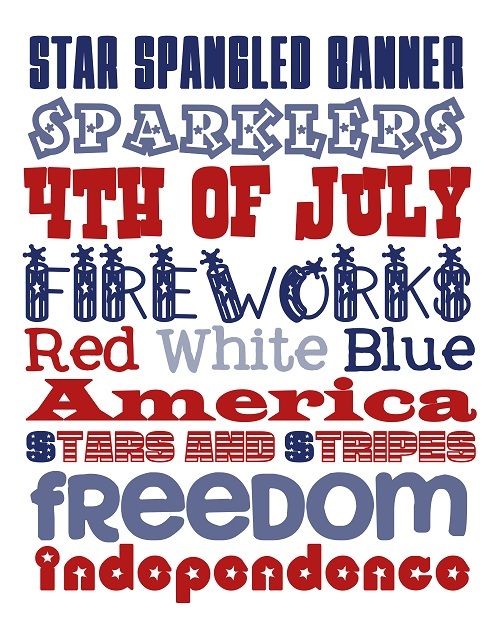 Its basic and colorful and makes a nice colorful 4th of July statement with this unique piece of free printable subway art. The Crafting Chicks have lots of great holiday ideas! 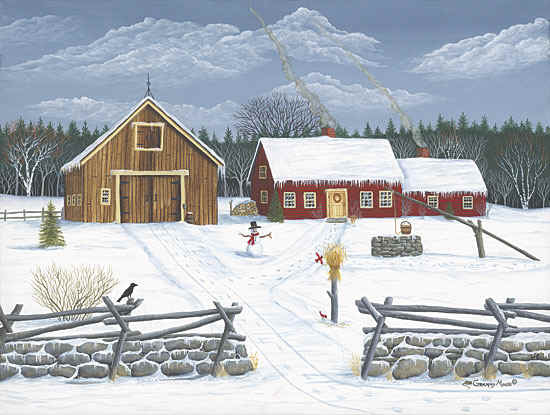 My next selection is from my favorite blog “On Sutton Place” written by the very creative Ann Drake. This woman’s blog is visually stunning, and full of wonderful creative ideas. She is the queen of the understated, incredibly tasteful traditional décor. The next piece of 4th of July Printable Subway Art is from the Free Time Frolics Blog. 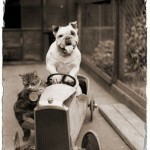 Another favorite blog of mine is Just A Girl and her Blog. I love her selfless sharing of information even down to the income and expenses of her blog by month. She and her husband have written some great E-Books about blogging, and home organization ( and I always need help with that). I love this piece of subway art because of its very clean, neutral, and understated color scheme. I’ve even printed it in all red and all blue just to change it up a bit dependent on where I am going to display it. 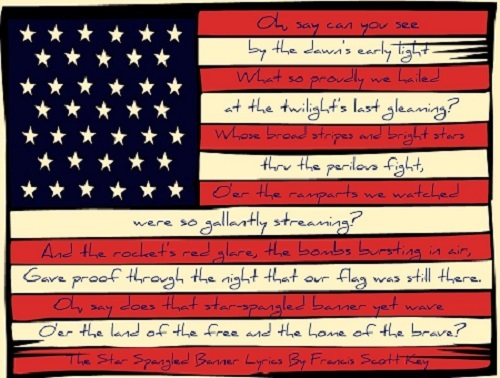 Our next piece of free 4th of July Subway Art is from the blog, Our Knight Life (cute play on words). I just love the barbecue grill graphic. Its theme makes it great for a fun family backyard gathering – informal and fun! And do we leave the best for last, well not so much as they are ALL great but this offering from Bits of Everything Blog which is just the most interesting potpourri of wonderful ideas for décor, crafts, sewing. and recipes. Now I love this printable but I also love her recipe Caramel Apple Cookies. We’re talking Caramel here and that caught my eye. And its something that I can claim is healthy -LOL- as it has apple in it! 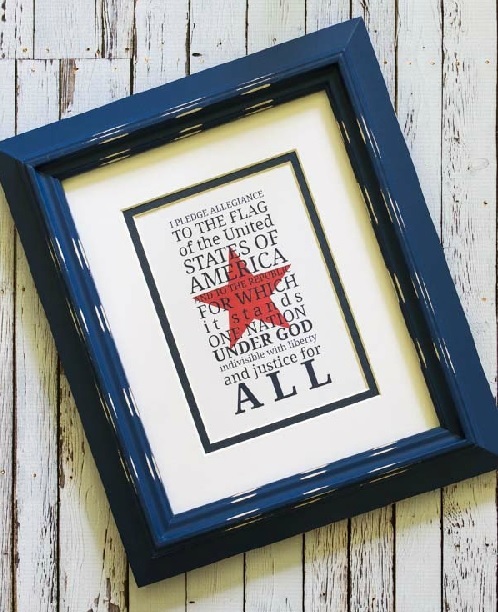 So there are 10 great pieces of art to help pull your 4th of July holiday decorations together and add a more festive mood to your party. 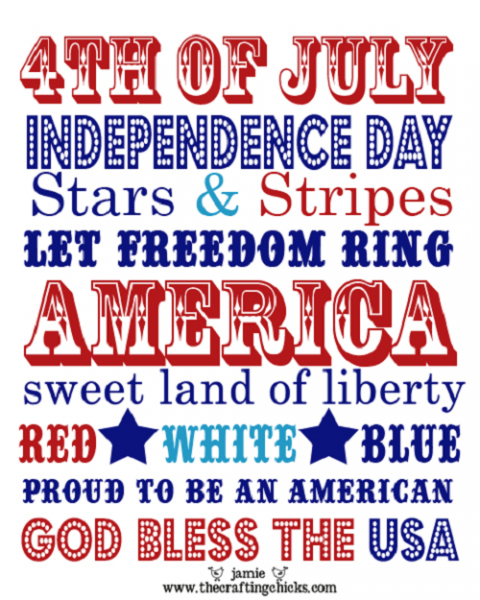 Have a Happy 4th of July!